Thank you for contacting Allsides Roofing and Construction, a representative will contact you shortly. Welcome to Allsides Roofing & Construction! 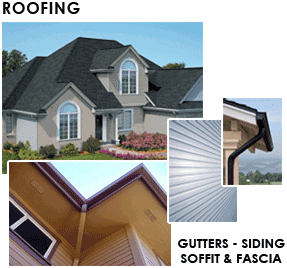 Allsides Roofing and Construction guarantees properly trained and experienced customer service and complete satisfaction, beginning with fair pricing, unlimited choices of roofing products, styles and colors . . . continuing through the final cleanup and your approval.